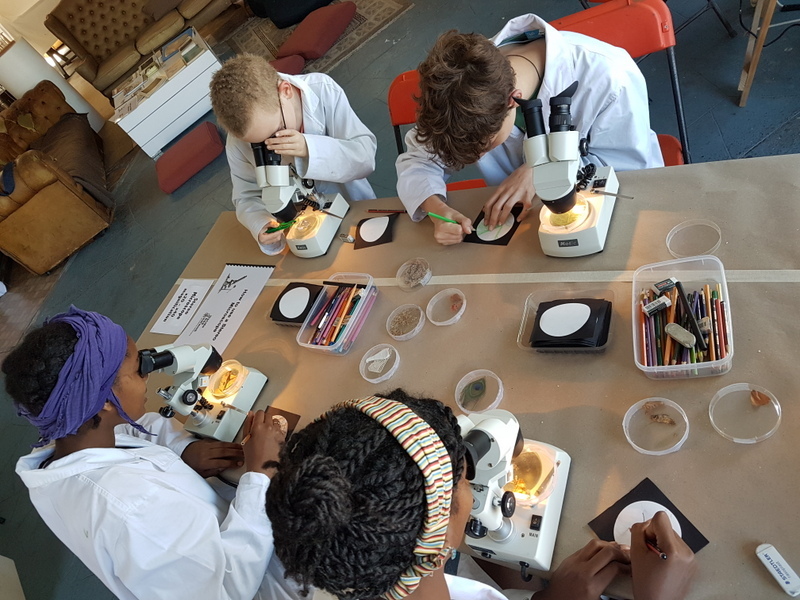 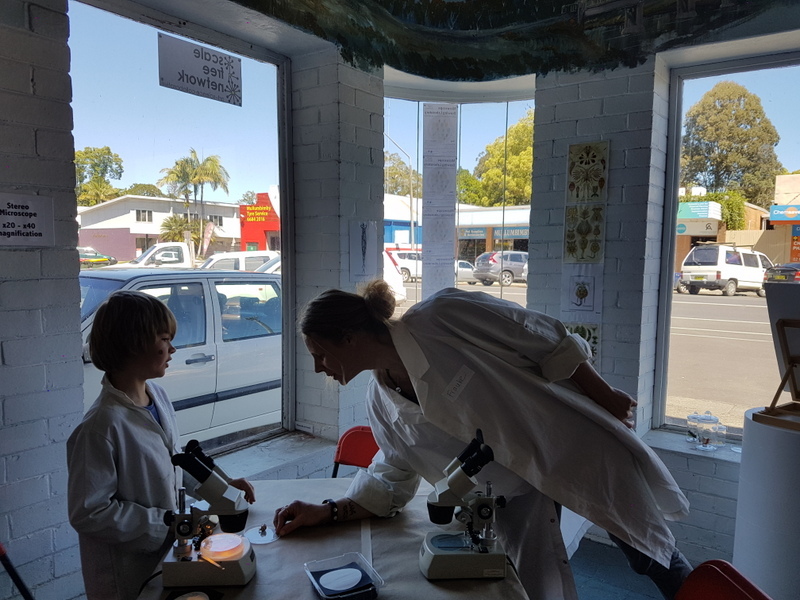 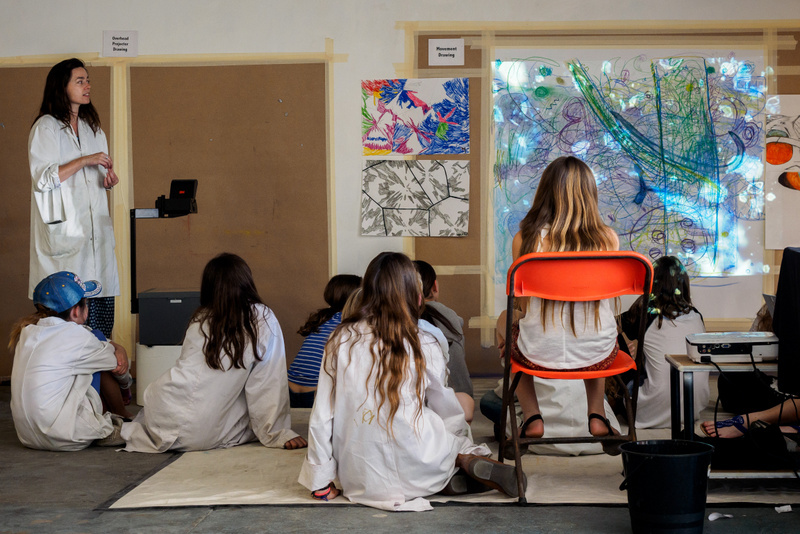 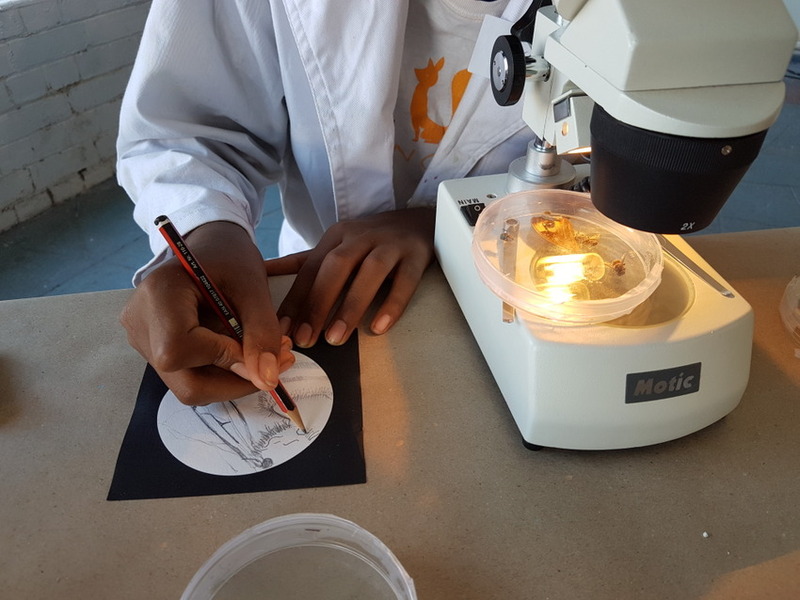 SFN Northern Rivers (Jacqui Smith in collaboration with Frauke Huhn) created a Microscope Drawing Laboratory in Mullumbimby in the October school holidays, where the ‘invisible’ world was explored as inspiration for art making. 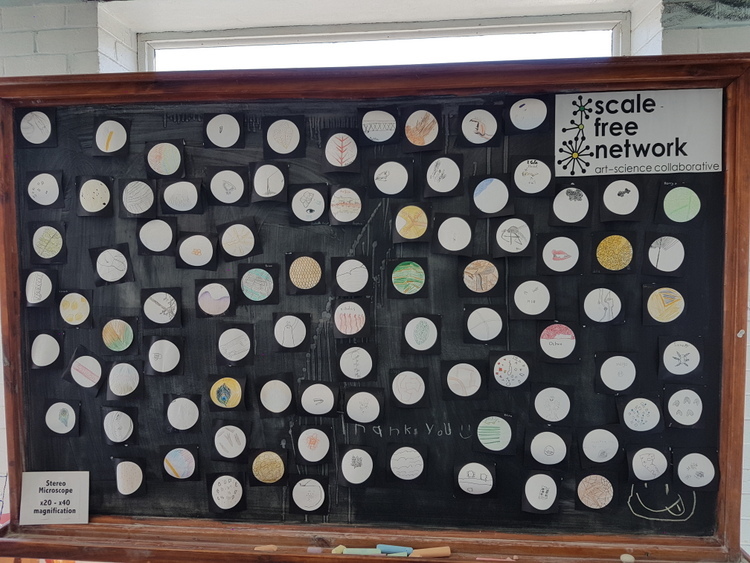 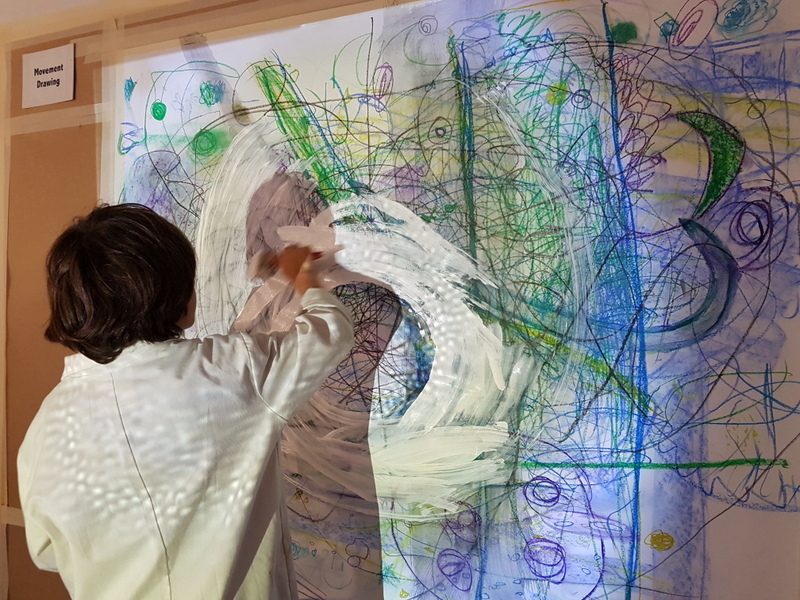 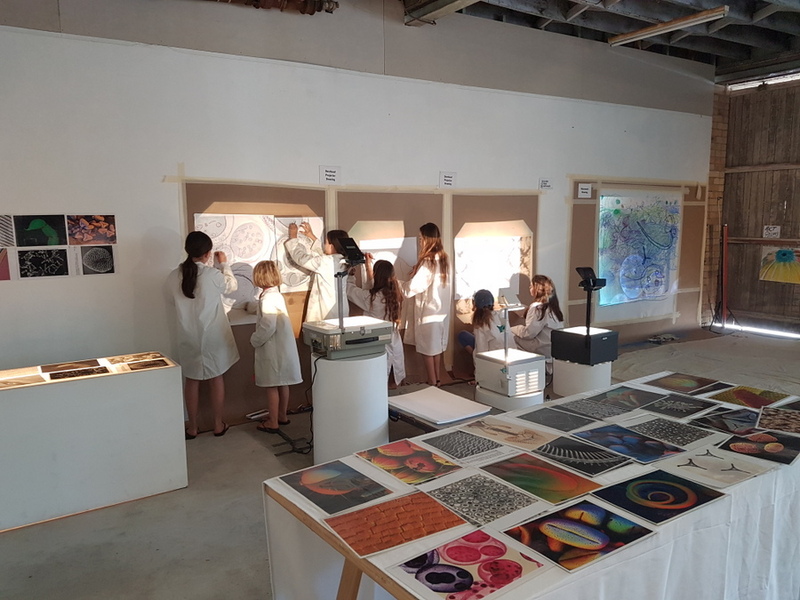 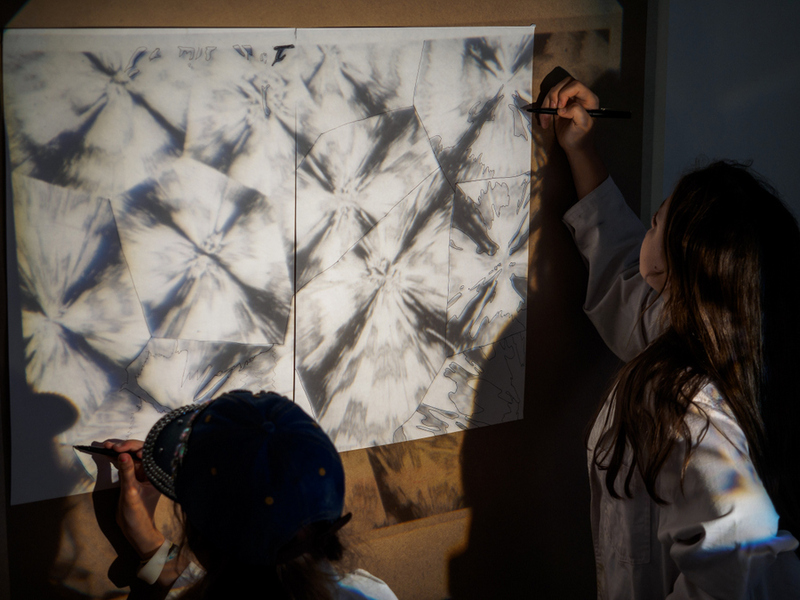 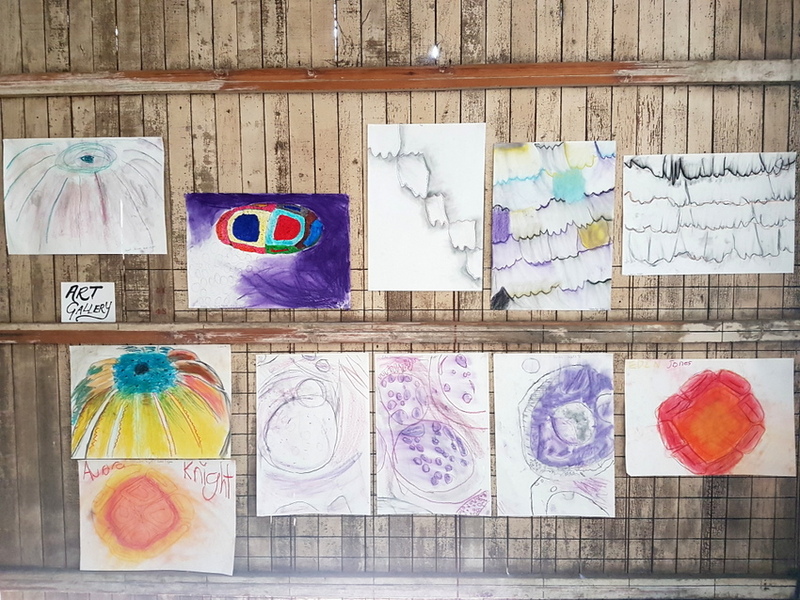 Comprised of a series of interdisciplinary workshops, an open day and an exhibition at the Mullumbimby Library, the project was well supported by the local community and succeeded in forging creative connections between enthusiastic young art-scientists from the region. 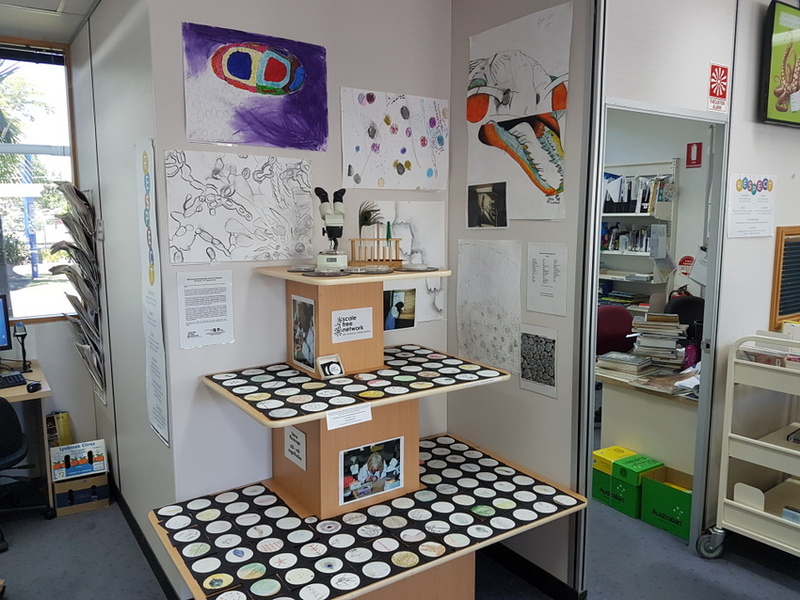 This project was supported by Arts NSW’s Country Arts Support Program, a devolved funding program administered by Regional Arts NSW and local Regional Arts Development Organisations on behalf of the NSW Government.